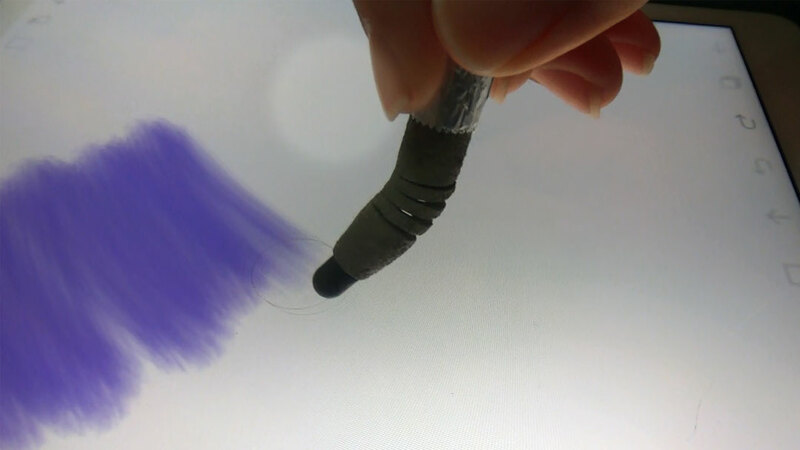 We made a stylus pen with a soft touch. By incorporating the spring structure into the pen, it gave elasticity and reproduced a brush-like feeling. We adjusted the flexibility by changing the cross section size of spring with 3DCAD, which was created using a 3D printer. Recently, tablets have become widespread and the number of users using a stylus pen to operate a screen has increased. A stylus pen is especially necessary in drawing digital pictures and letters. 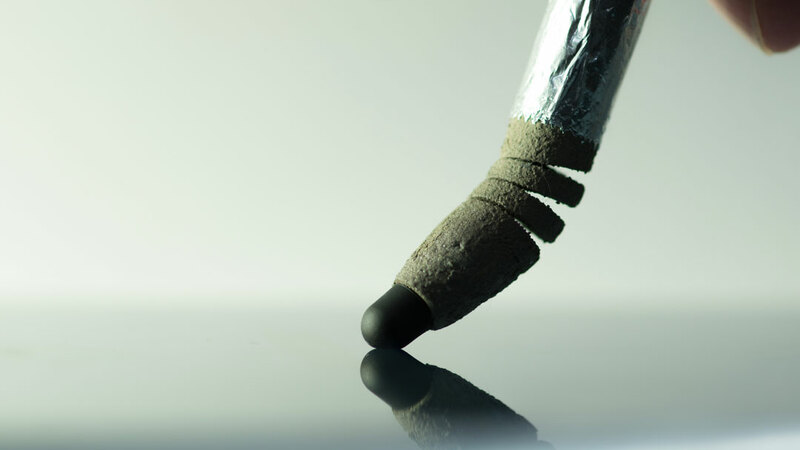 However, the conventional stylus pen can only offer a firm feeling when touching the tablet screen. Writing comfort is important to pen users. Therefore, we thought about a method by which you could create a pen that suits the individual’s taste by being able to freely adjust the softness of the pen. The advantage of digital fabrication technology is that anyone can easily make what suits them individually. By sharing how to make the pen and data, anyone can make the pen themselves in a short time and low cost using a 3D printer. 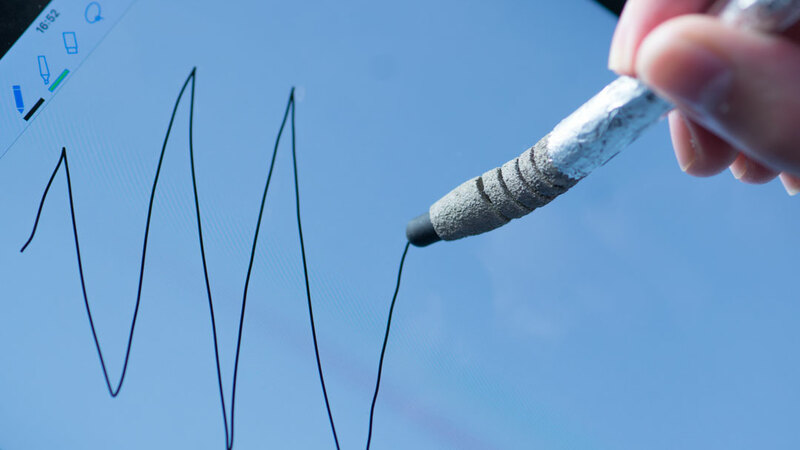 In this way, many people in any location can use a soft touch pen that suits them personally. I created the 3D data using Fusion 360. 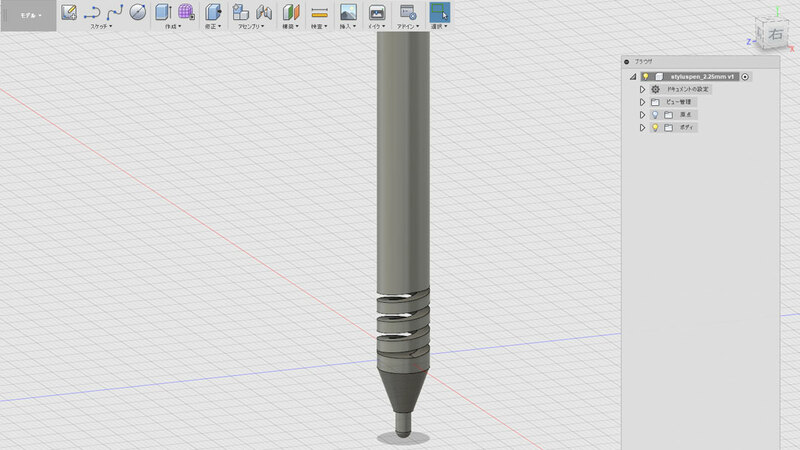 Fusion 360 can easily make a spring. The cross section of the coil portion of the spring is circular but it can also be square. As a result, by using a 3D printer, even springs with a diameter of about 1 cm can be output neatly. Since the precision of stacking was better for thermoforming than for thermoforming 3D printers, in the end, I used photoformation. (Form 2). 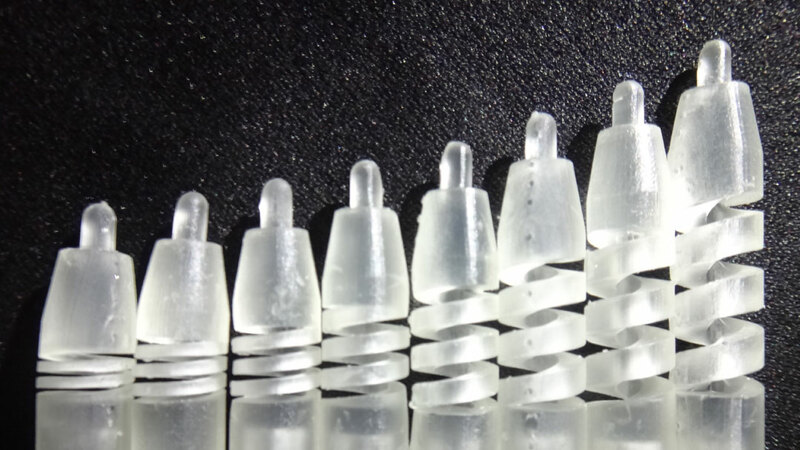 Since there is no conductive material in the resin for photo-shaping, conductive glass beads (UBS-0010LAg) were attached around. Due to this, the pen also reacts with a capacitive touch panel. By changing the size of the cross section of the coil and the number of steps, you can make a touch pen with customizable softness. Speaking of UI designs, we often see them as on-screen designs. This work is different because this works demonstrates to us how FAB has been incorporated into the realm of physical tools to create new experiences. Brilliantly simple and intuitive product that extends the possibilities of digital visualisation with that essential “why did this not exist before?” factor. 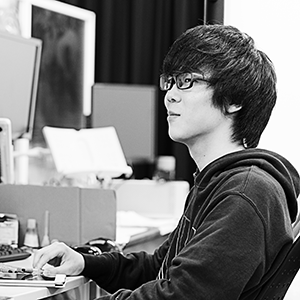 I believe that innovation stands in those ideas that are new, yet simple. When you first look at it, you may think this concept may appear commonplace however a large organization probably cannot develop something like this. In other words, many people might see this creation and think, “Yes, of course something like this should have already been created!” and yet no one had developed something like it before. I believe that Spring Pen is innovative because of how it is practically effective yet simple, like Columbus’ egg.